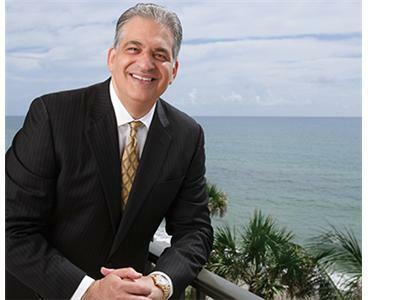 Bob Burg was on my show in September and gave us some great insight into what makes a great entrepreneur and how you can get anything you want in life. Bob reflected on the legacy of Zig Ziglar and shared some intimate experiences with the Ziglar family. We also spoke about how to focus on getting what we want, how to get going, and how to make things happen. 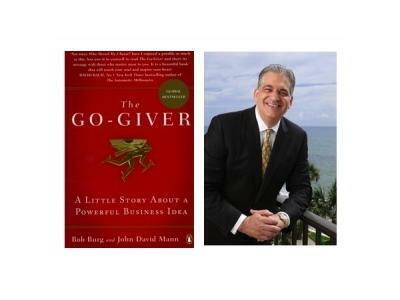 Bob Burg is the bestselling author of Endless Referrals and The Go-Giver. Since release The Go-Giver has been translated into 21 languages and was Bob’s 4th book to sell over 200,000 copies. Over the years he has given speeches and helped small companies, Fortune 500 companies, and everything in-between. He has also shared the stage with Olympic athletes and a former US President. He is a founding board member of Club 100, a charitable organization focused on helping underprivileged local area youths.